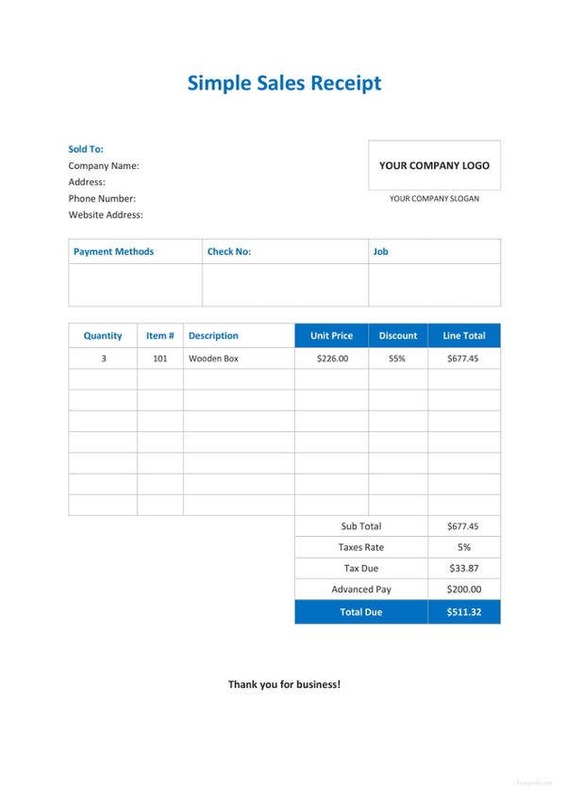 Do you need to create a sales receipt for your company? 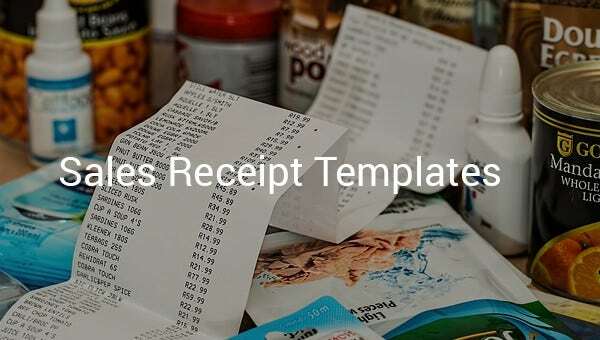 Now, a receipt follows a definite structure and it could be really daunting if you have to make too many receipts. 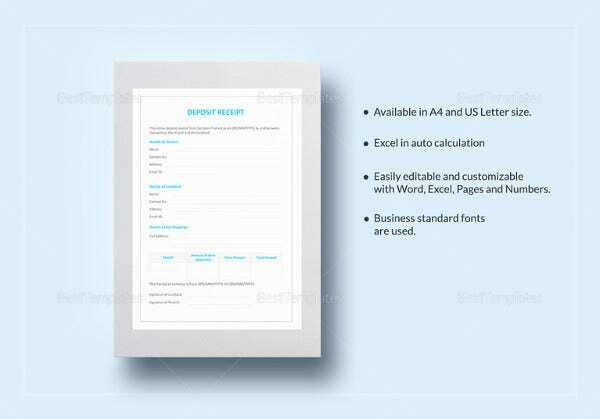 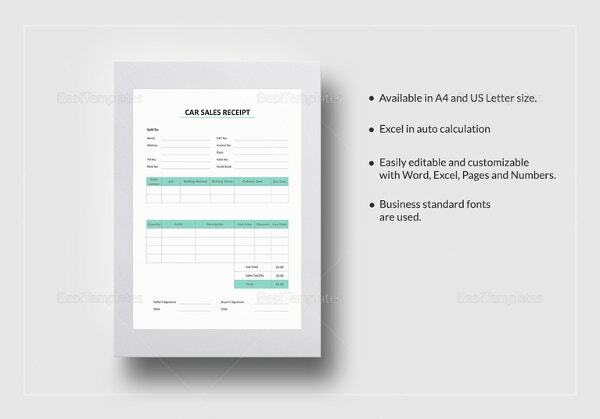 But, don’t worry as today the online scene offers different sales payment receipt excel template options like Car Sale Receipt Templates and so on. 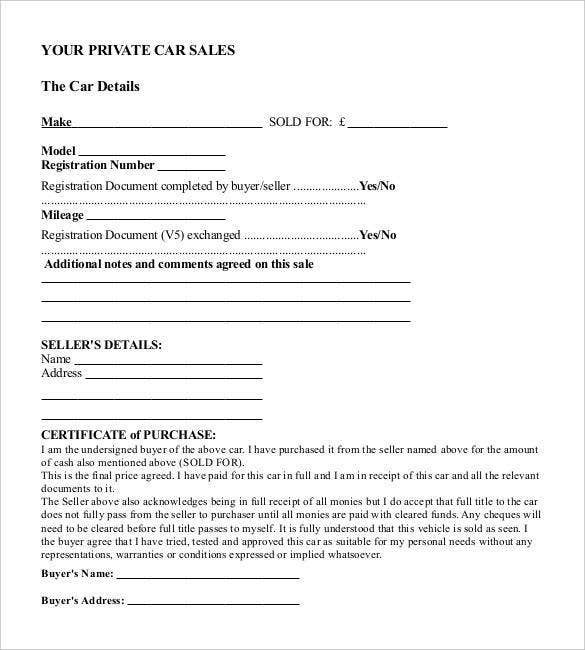 The great bit is that these are free to download. 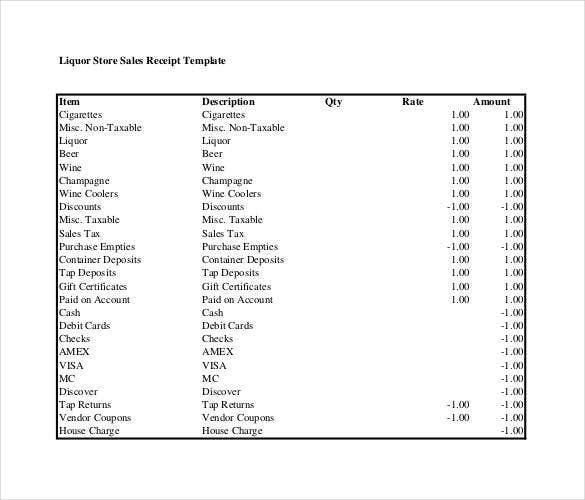 fdot.gov The cash sale receipt in word gives details of items sold with individual cost. 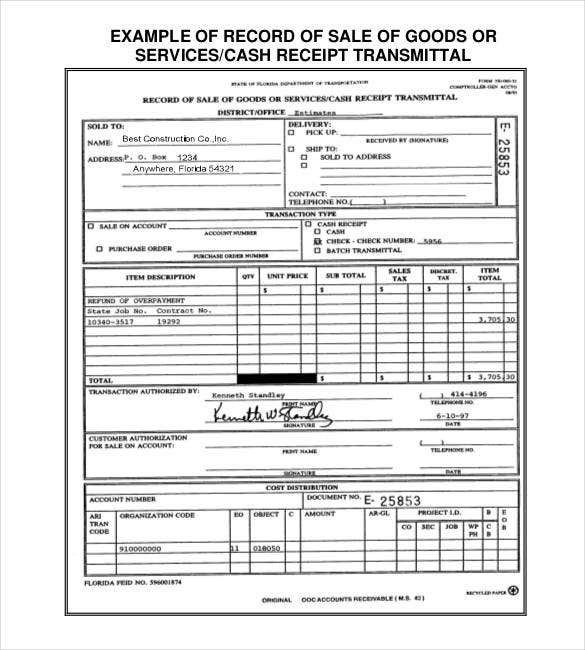 The total amount including tax can be seen at the bottom. 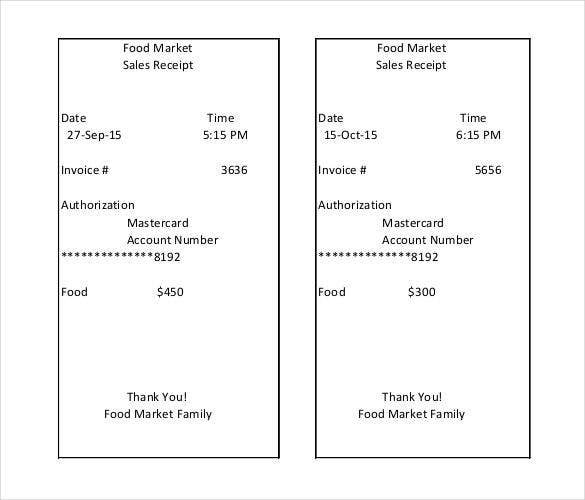 Date and time of issuing the receipt is also recorded in the receipt. 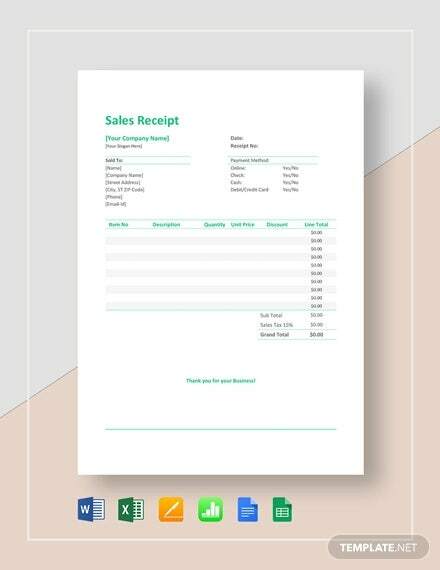 What is a Sales Receipt in Quickbooks? The sales receipt in Quickbooks is very different from Loan Receipt Templates in PDF. 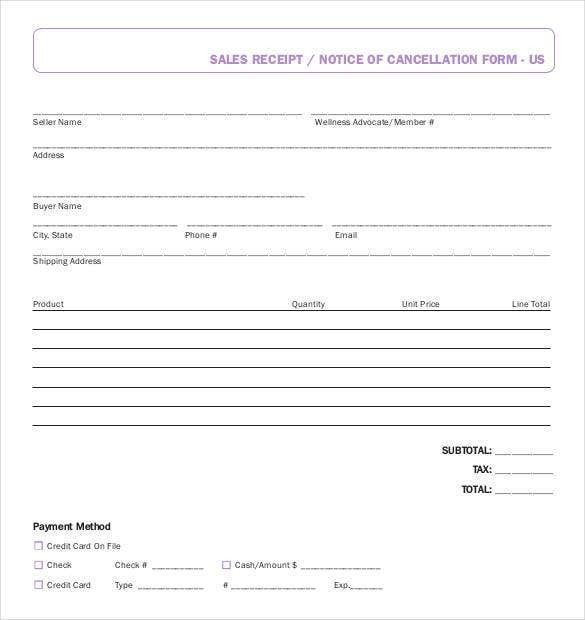 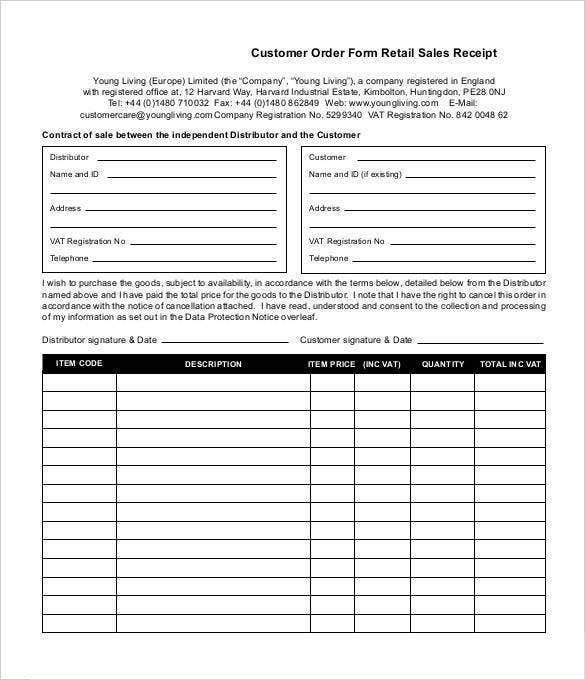 This is a form that is used to record the credit to an account that is associated with a sale of a product or service while a simultaneous debit is made to another account which is most often a bank account. 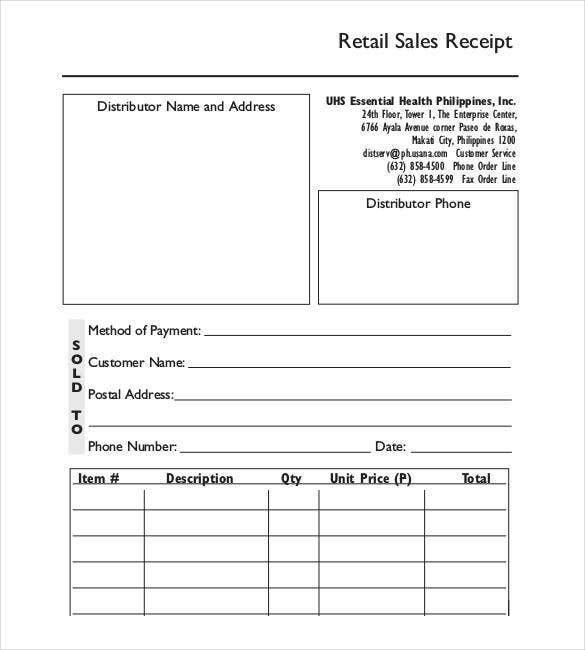 These kinds of receipts are used in restaurants as well as in the form of parking slips. 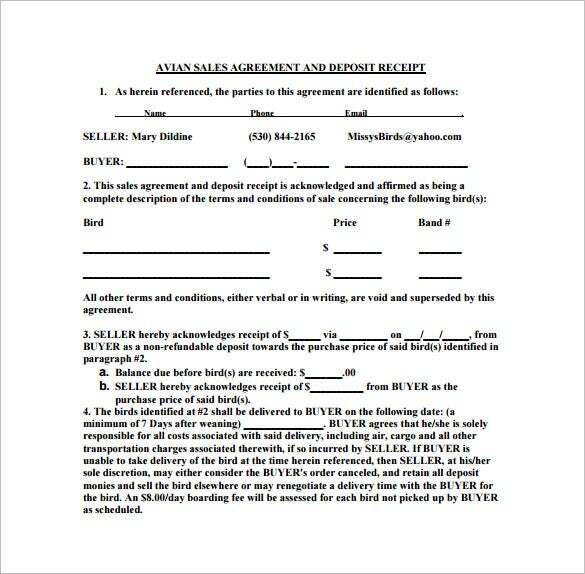 These are generally used when the full settlement for an itemized sales transaction comes through. 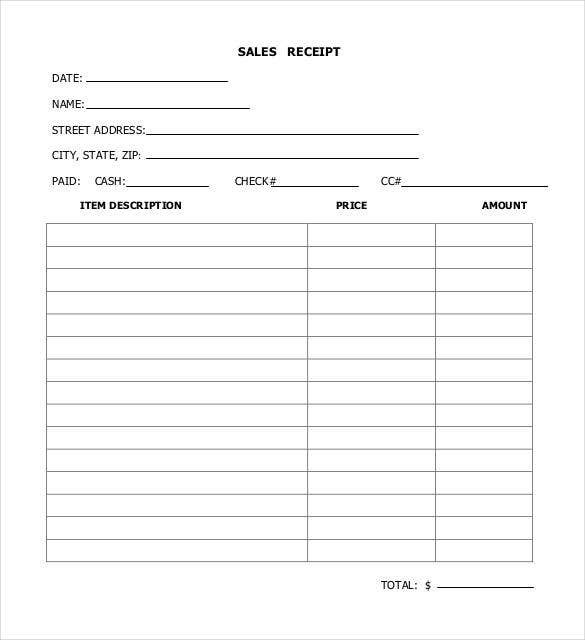 It should be noted that these are considered to be sold as seen receipts. 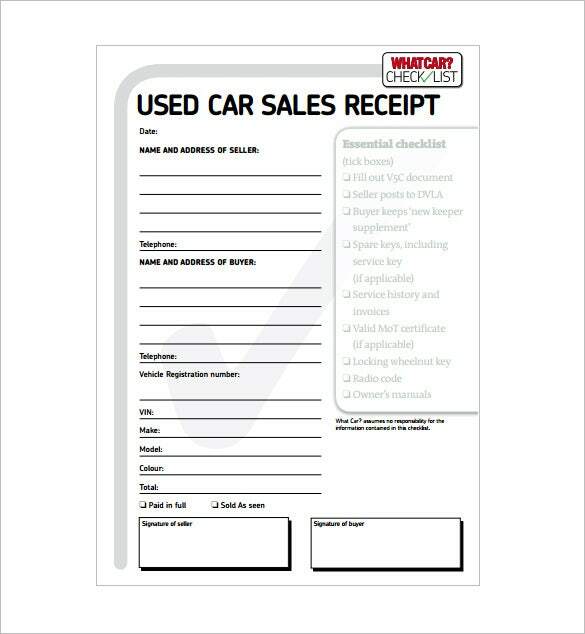 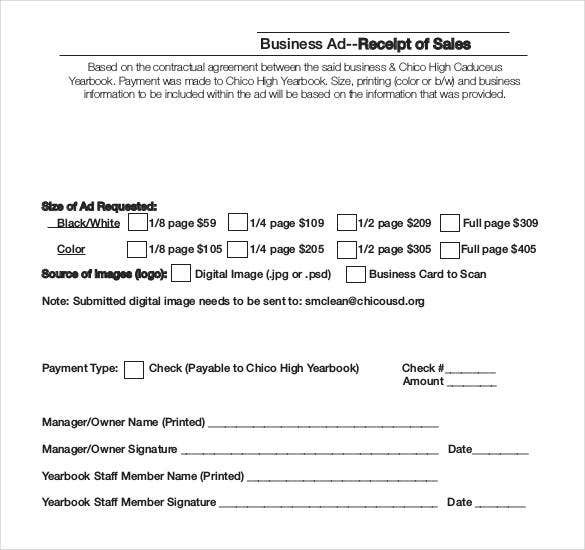 What Information is typically included on a Sales Receipt? 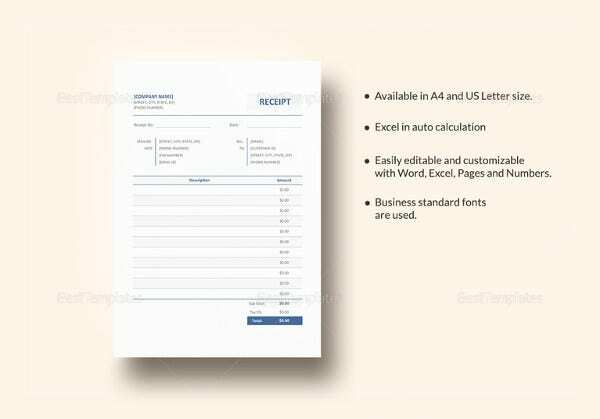 Designing a sales receipt for a donation agency, a business organization or a service agency becomes easier when the Receipt Formats in Word are used for the purpose. 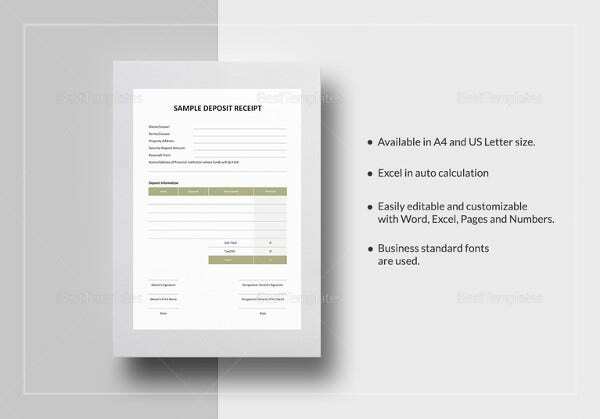 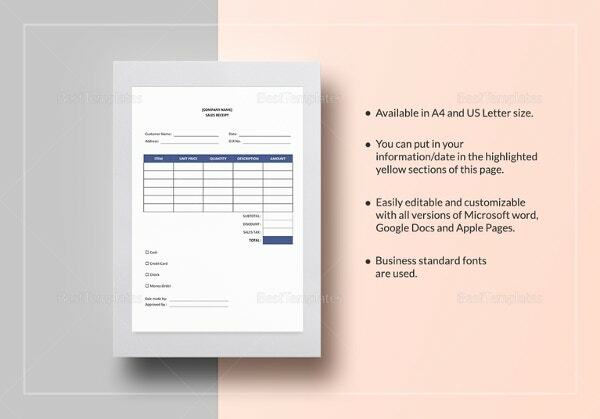 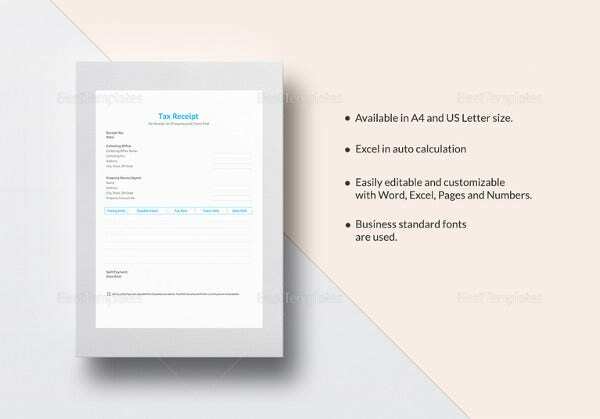 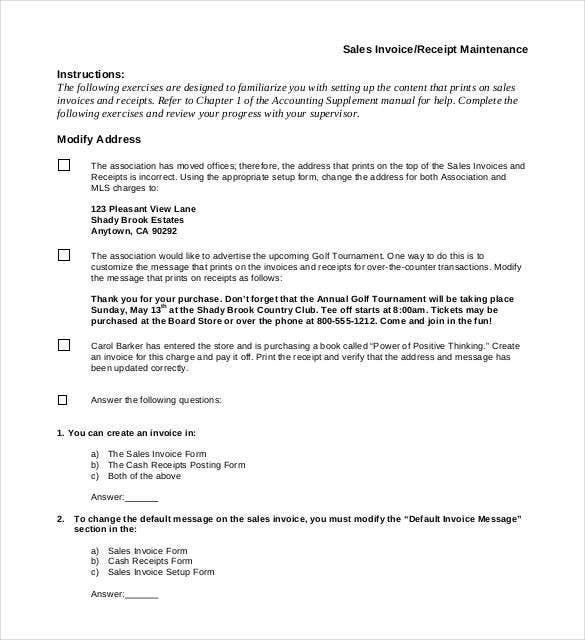 Though these templates do follow the perfect format and comprise of all the essential segments, it is important to ensure that all the required information is included in a sales receipt. 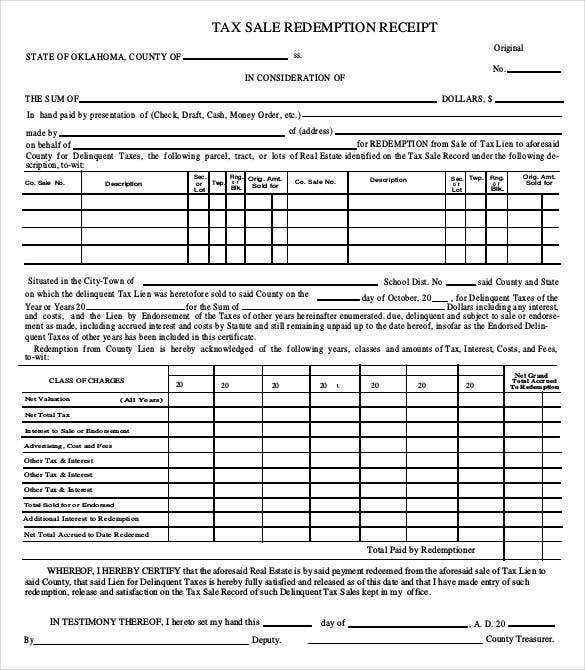 Wondering what these are? 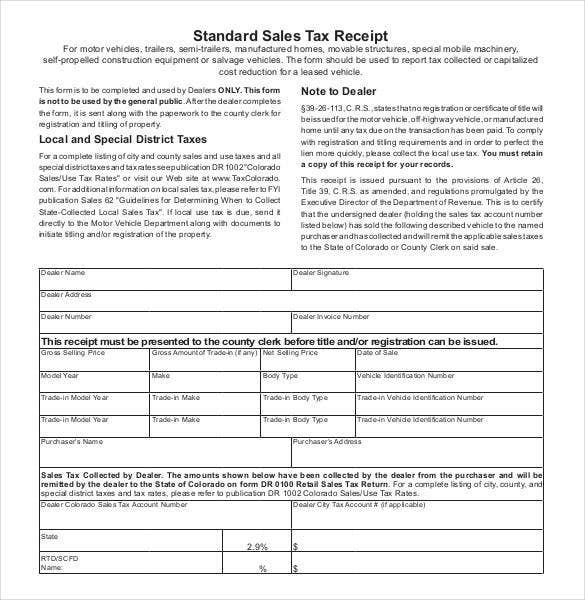 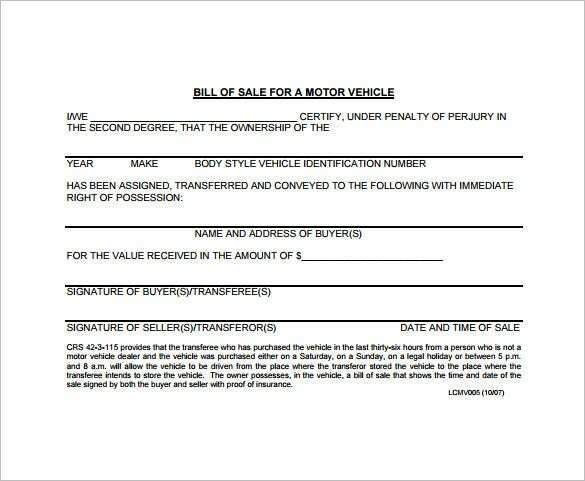 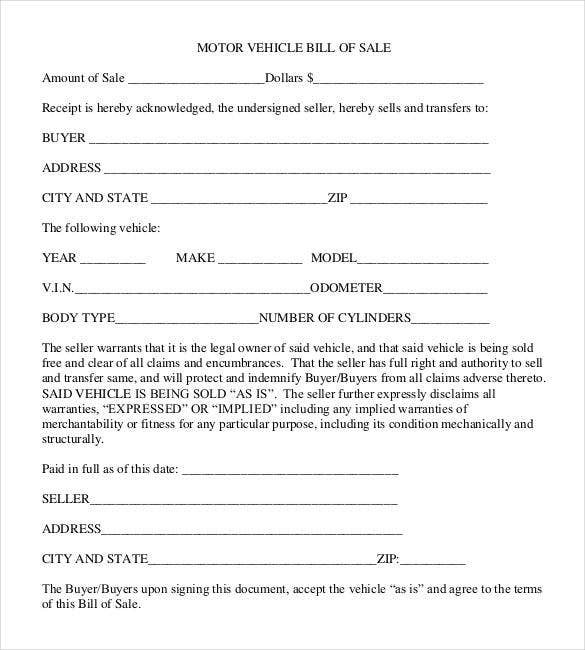 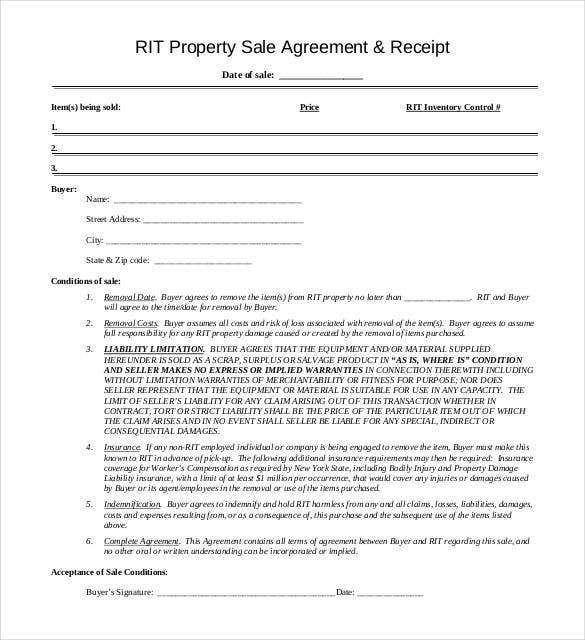 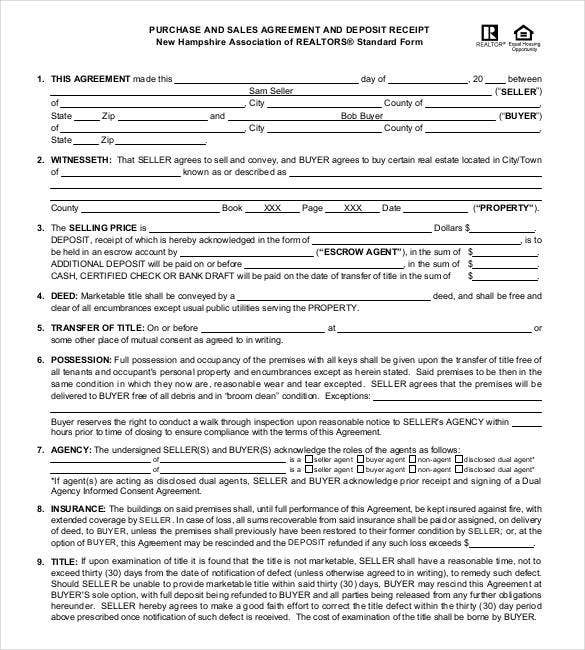 Here is the list of all the details that should be present on a sales receipt, be it that of the sale of a construction trailer or of a reimbursement. 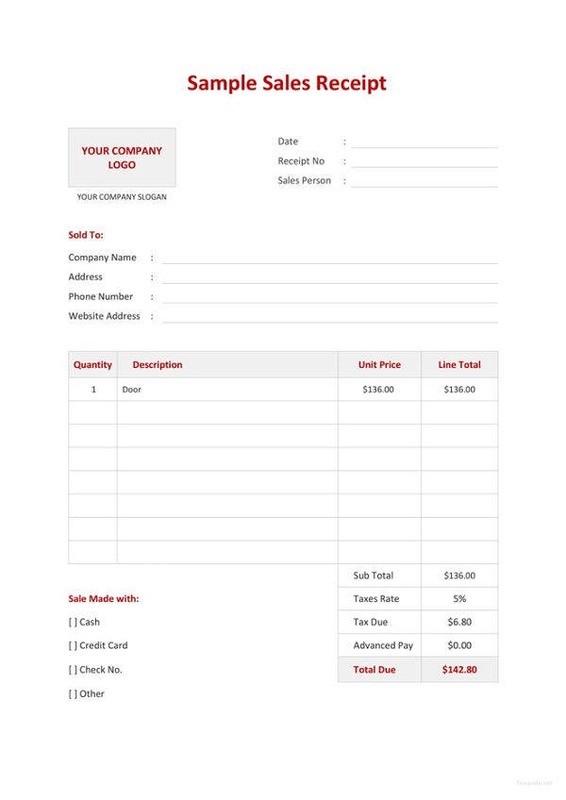 One of the best parts about these Free Receipt Templates is that these save you from drafting an entire receipt right from the start. 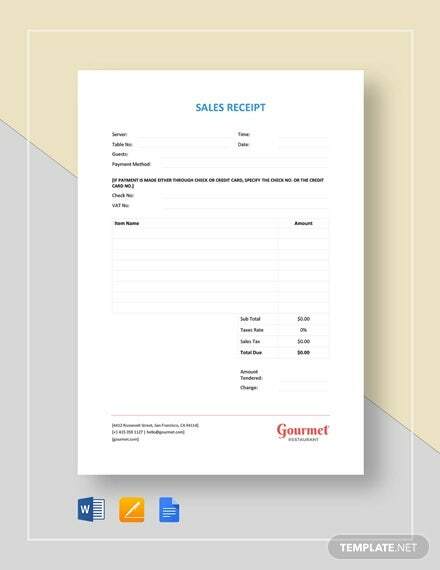 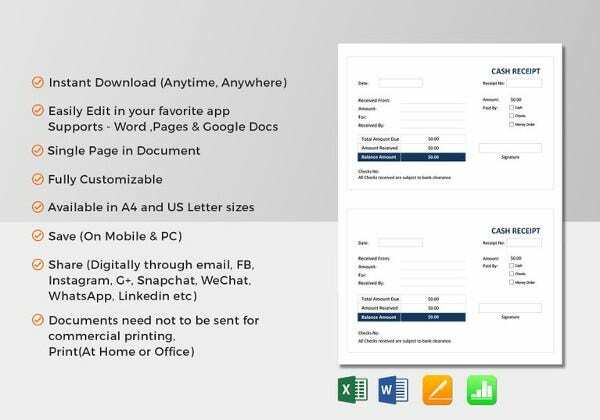 You would just need to download a readymade sales receipt blueprint and customize it with the specific details of your sales transaction.